Save the date for April 2-3, 2020! We look forward to hearing from Lindsey Vonn at next year’s conference! Our competitions are an annual opportunity to learn from new voices in the field and celebrate the innovation that is being created all around us – by academic researchers, industry practitioners, student teams, and startups alike. We are thrilled to partner with Nurse-Family Partnership (NFP) for this year’s Case Competition. The Research Paper Competition showcases the latest original, unpublished research in people analytics. 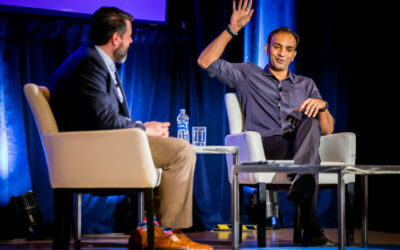 The Startup Competition showcases cutting-edge startups working in the field of people analytics, from predictive hiring to employee retention. 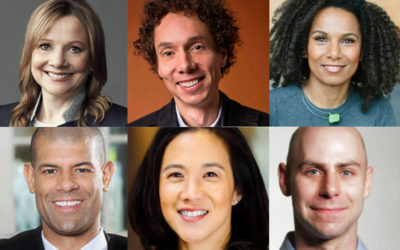 Cathy Engelbert leads one of the largest professional services organizations in the United States with more than 96,000 professionals, providing services to over 80 percent of the Fortune 500. 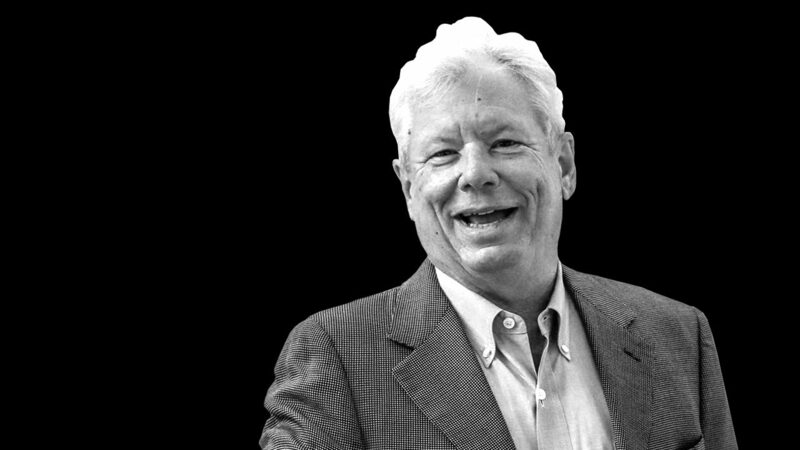 Thaler is known for his lifelong pursuit of behavioral economics (and its subfield, behavioural finance), which is the study of economics (and finance) from a psychological perspective. 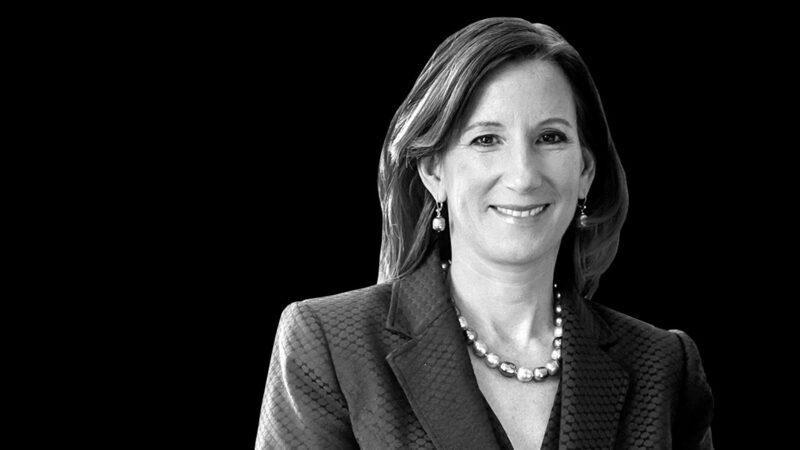 Cathy Engelbert leads one of the largest professional services organizations in the United States with more than 85,000 professionals, providing services to over 80 percent of the Fortune 500. Thaler is known for his lifelong pursuit of behavioral economics (and its subfield, behavioral finance), which is the study of economics (and finance) from a psychological perspective. 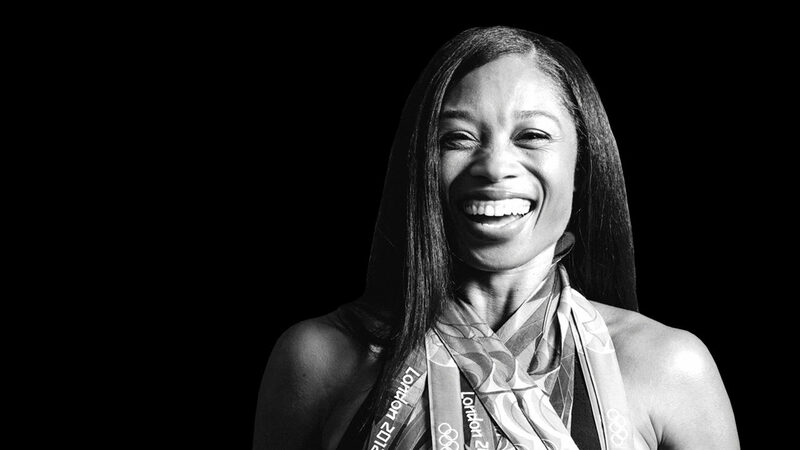 Allyson has won a total of 9 Olympic Medals and 16 World Championships throughout her career. She is the most decorated track and field athlete in history. 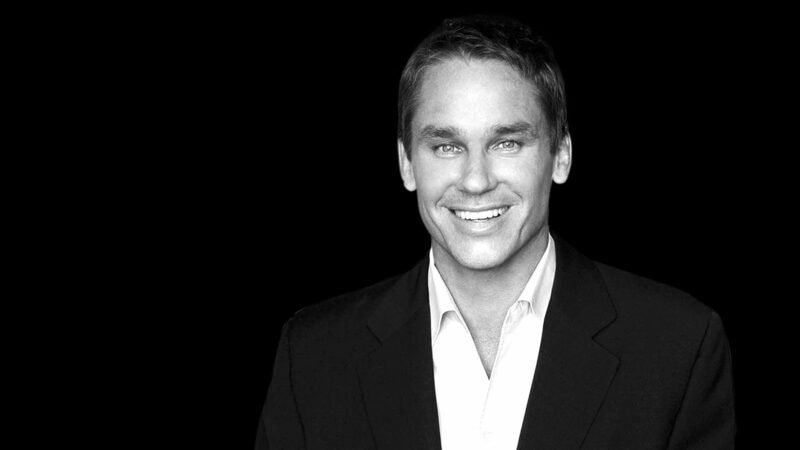 Marcus Buckingham, called the “founder of the strengths revolution,” is known for encouraging leaders to focus on what they do best, rather than on weaknesses. 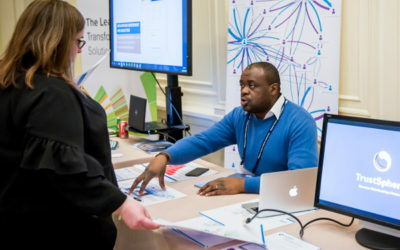 Sponsor the conference and receive a range of benefits, including branding, free admission, and exclusive access. 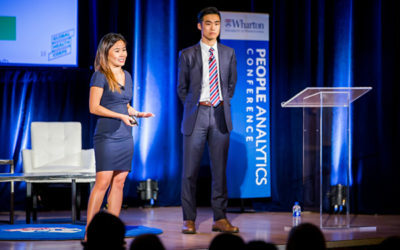 The Wharton People Analytics Conference is driven by a team of competitively selected students working in partnership with our faculty, and staff. 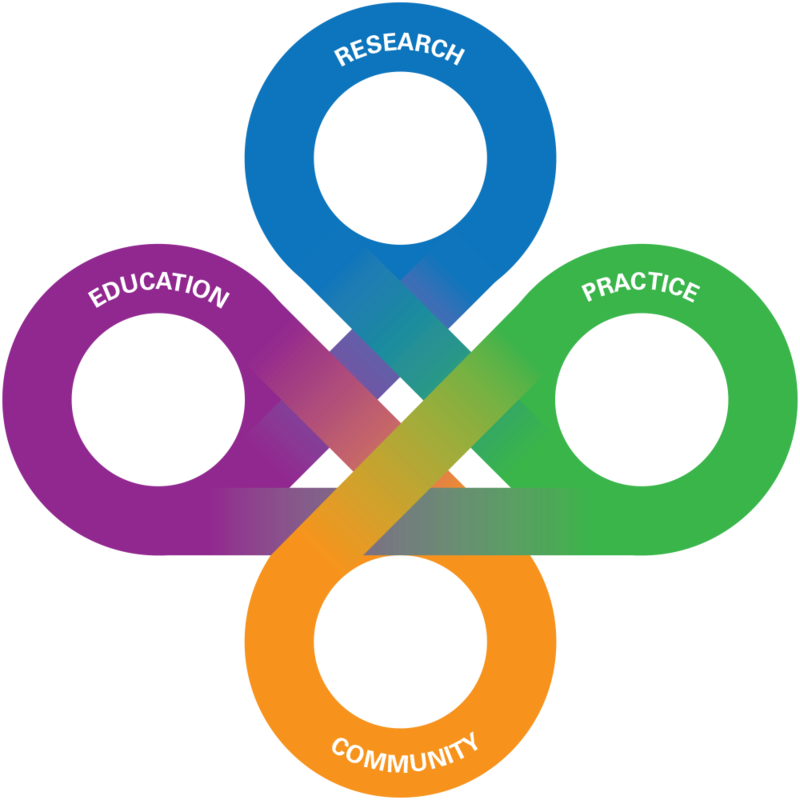 As a result, the conference benefits from the full breadth of our collective perspectives and skills.